​During 2016, the Regimental Society funded the renovation of the Sergeants’ and Warrant Officers’ Mess. 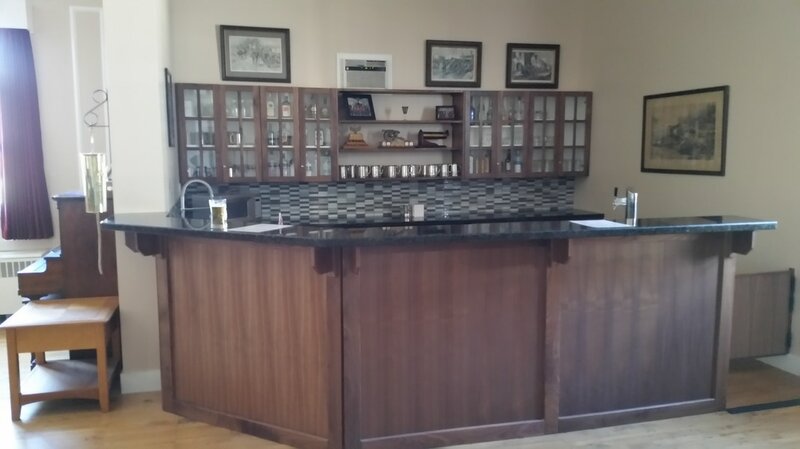 This was a major undertaking which required the removal of the ceiling, installation of new overhead fan-lights and controls, repair of the fireplace, fabrication and installation of the bar (including a beer spigot! ), new drapes, fresh paint and a new door with embossed artillery crest. 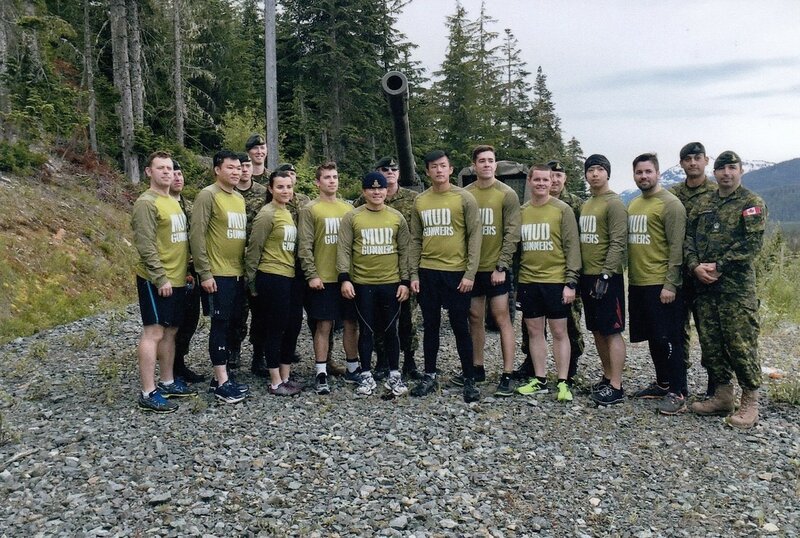 ​ The Regimental Society funded the Regiment’s 12-member team for the Tough Mudder event at Whistler. The Mud Gunners were great ambassadors for the Canadian Army and for the Regiment. The Regiment’s 105 mm howitzer started the event by firing a round that resonated throughout the Callaghan Valley. ​The Regimental Society provided funding for the Childrens’ Christmas Party at the Armoury. It was a fun day. The children enjoyed the bouncy-castle, making crafts, checking out the guns and trucks and playing in the “obstacle course”. Santa presented gifts to the 31 children of our soldiers. The day concluded with lunch in the Sergeants’ and Warrant Officers’ Mess including yummy hot dogs, chips and pop. ​Thanks to a generous donation from Mrs. Suzanne Veuger, the Regimental Society established the Peter Veuger Scholarship Fund in memory of our former Honorary Lieutenant-Colonel. Three deserving soldiers selected by the Commanding Officer and the Regimental Sergeant-Major received $500 scholarships. ​The Regimental Society also supported in various ways the initiatives of the Commanding Officer for the attraction and retention of soldiers. 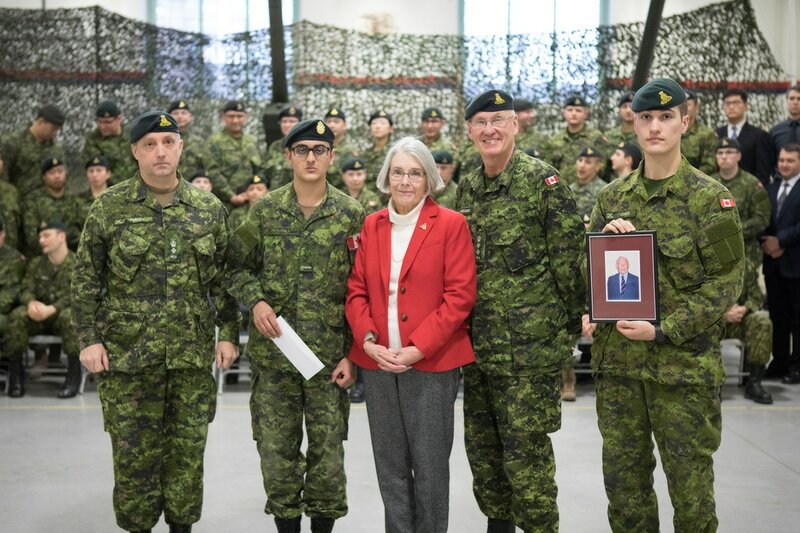 Additionally, the Regiment’s affiliated Cadet Corps, 2472 RCAC, received funding for the purchase of new tents and the Regimental Band received funding for the purchase of travel jackets. ​The Directors of the Regimental Society are Honorary Colonels, Bill Rodgers and Al DeGenova as President and Vice-President, Major (ret’d) Bob Mugford as Secretary and Mr. Bernard Rowe as Treasurer. ​The Society gratefully acknowledges the many donations received over the years and would be please to arrange bequeaths and provide tax receipts on future donations.